PERFECT STARTER HOME. 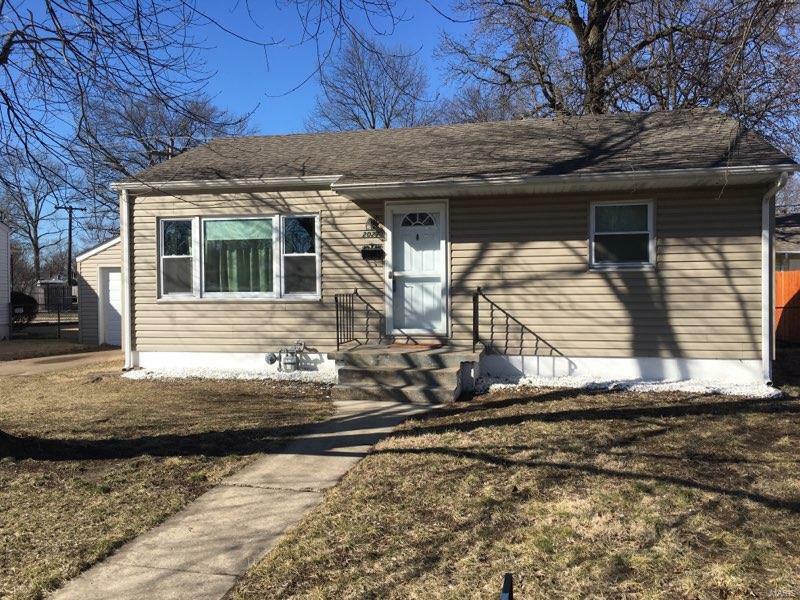 Charming 2 bedroom home was rehabbed in 2013. Refinished original hardwood floors in living room, hall and bedrooms. Ceramic tile in the kitchen & bathroom. 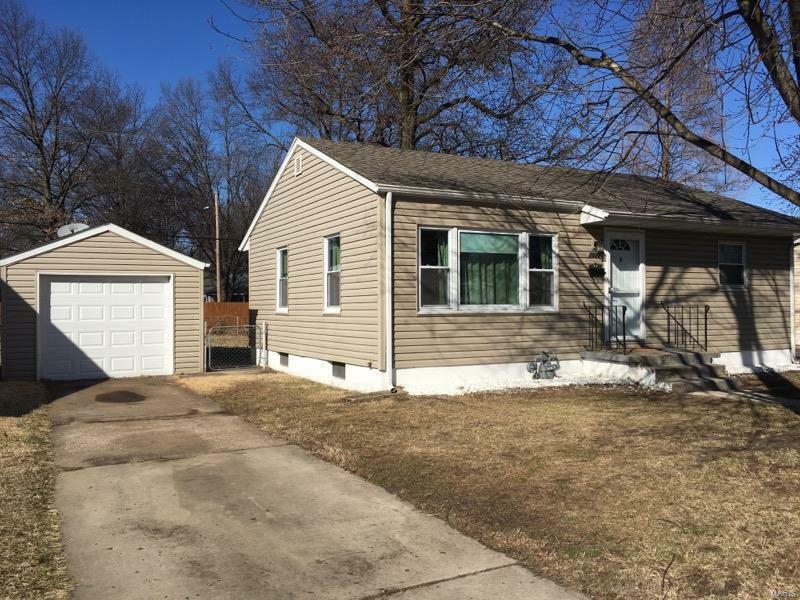 SEVERAL UPDATES ADDED in 2013 including - kitchen cabinets, countertop, sink, faucet, ceramic tile, 6-panel doors, windows, siding, ROOF, plumbing, electric panel box, FURNACE, CENTRAL AIR, WATER HEATER, light fixtures, shower, stool, and vanity in the bathroom. DOWNSTAIRS you will find a large room with paneled and painted walls & painted floor being used as a gym, rec area and storage. This can easily be divided into a family room and bonus bedroom. 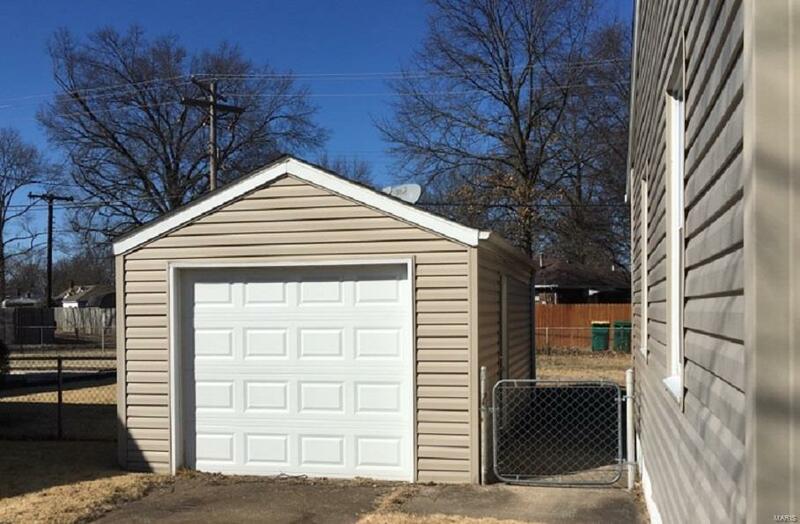 One car garage with newer garage door, siding, and roof. 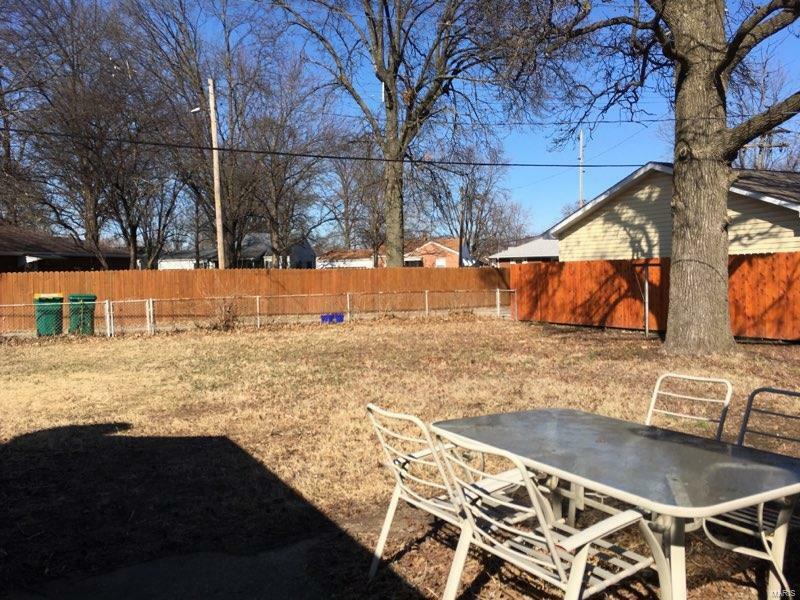 Large backyard is completely fenced in. Home is on an MCT public transportation route.